As you may have seen from my Instagram, the past few weeks have been crazy busy. We’ve been travelling almost non-stop, working on incredible projects, and all in the middle of moving house(! 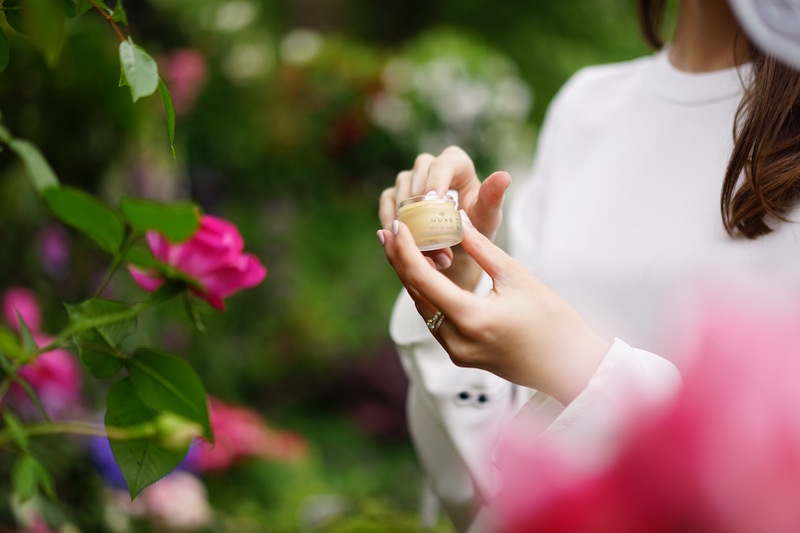 ), but a real highlight of the past month was our trip to Paris to shoot a new digital campaign for one of my favourite skincare brands: Nuxe. 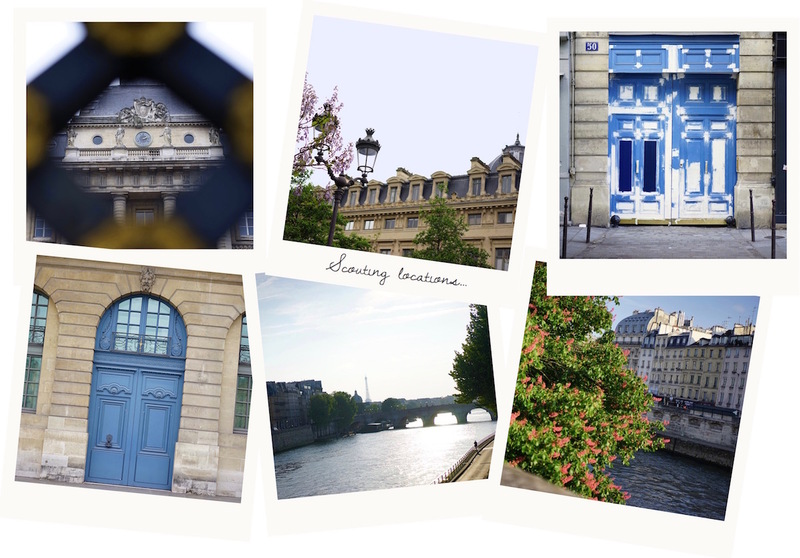 I thought I’d give you a little behind the scenes look at what happens when I’m shooting a campaign for a brand, as well as some of my top tips for a trip to Paris, a city that has well and truly stolen my heart. 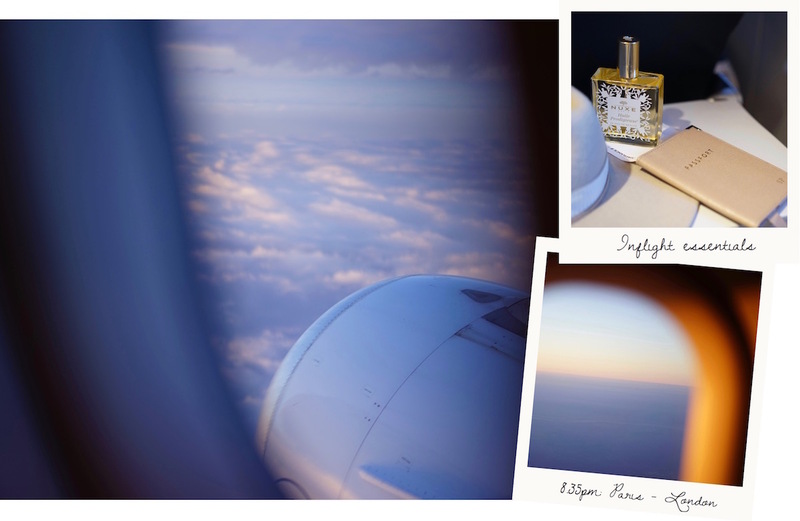 We’d been talking about this project for almost a year when the day came to fly out to Paris, so I was super excited to get going, and even more so as I boarded the Air France plane to Charles de Gaulle, as we were flying on their Boeing Dreamliner, with oversized seats, extra legroom and huge touchscreen TVs. With daily Dreamliner flights from Heathrow it’s a service that I’d definitely recommend and you can see which plane they are operating when you book your flight. 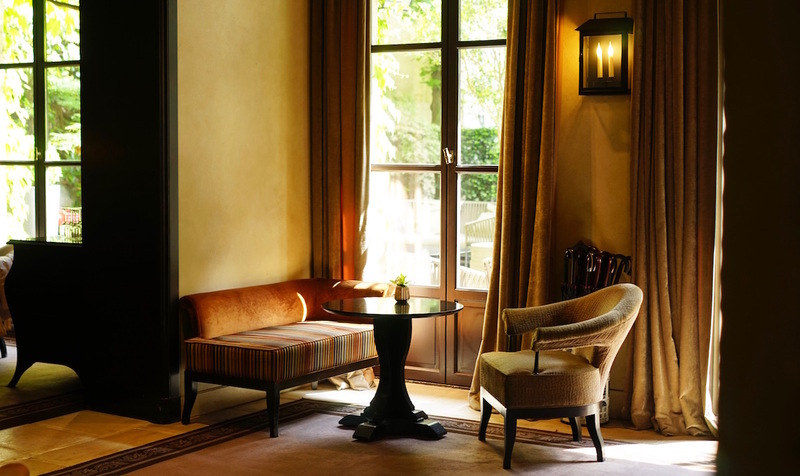 I’d been searching for the perfect hotel to stay at whilst we were shooting the project for some time, and with so many options in Paris it was a little overwhelming, but having found Pavillon de la Reine on the Small Luxury Hotels of the World website I was sold. 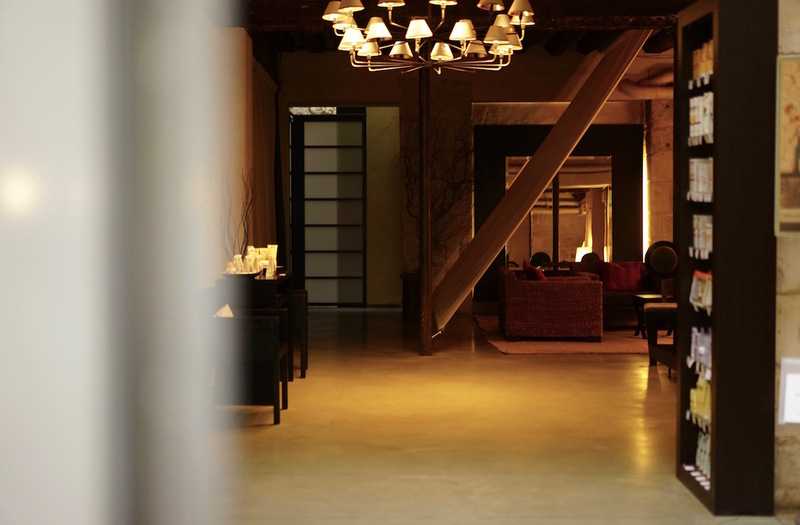 We’d be using the hotel as a shoot location, but we also wanted great service in an interesting part of the city and this gorgeous boutique hotel was perfect. 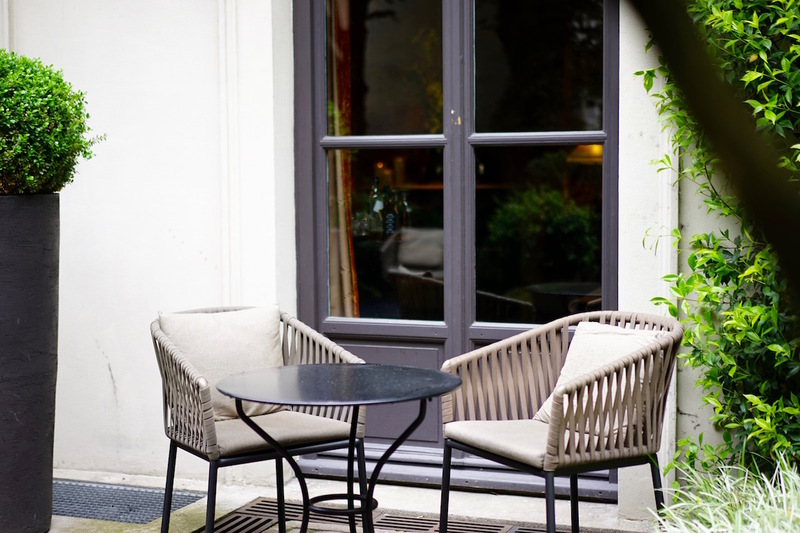 Set just off Place des Vosges through a beautiful hidden courtyard, the ivy draped hotel is a little gem, with individually designed rooms, a basement spa and an excellent concierge. I mean, just look how gorgeous our room was! Paris is just too pretty in the sunshine, so after lunch I set off to scout out some locations for the lifestyle shots we’d be taking the next day. I love those huge Parisian doorways, painted in the most gorgeous shade of blue, and the pale stone buildings. 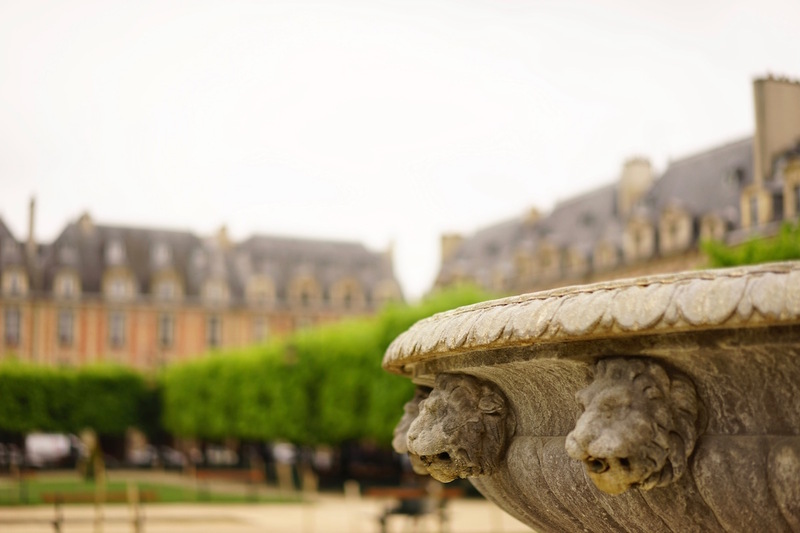 Walking from Place des Vosges, through the Marais, maybe stop by the Musée des Archives Nationales, even if just to see the beautiful facade. Another pretty spot, across the Seine on Île de la Cité is Place Dauphine, where old men were playing boules amongst the trees at sunset and couples were grabbing an after work glass of wine. 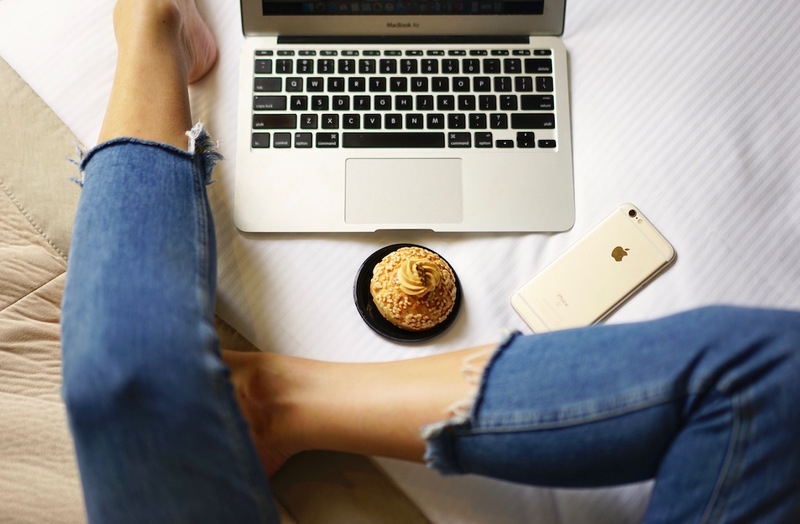 Back at the hotel it was time to catch up on more emails (with a little treat I picked up at Carette!) before I met with Vanessa for a tour of the new suites at the hotel. 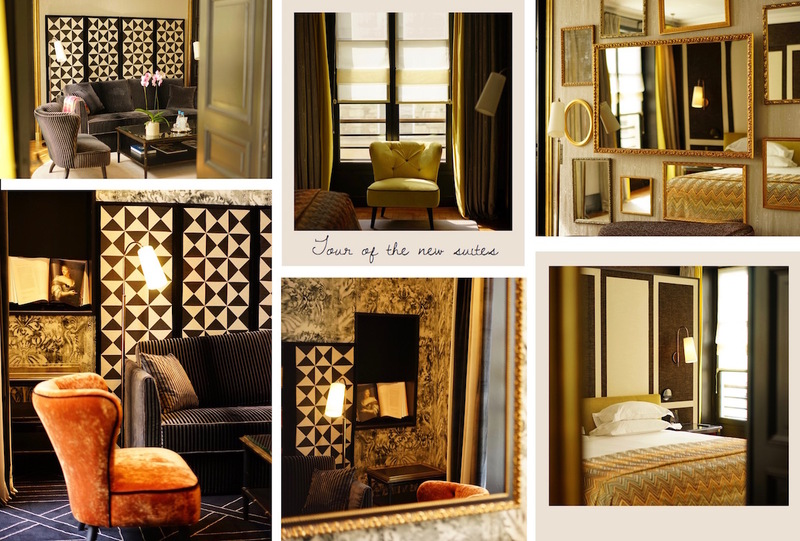 All of the hotel’s rooms are individually designed but these 3 are truly spectacular, with bespoke fabric wall coverings, heirloom furniture from the owner’s personal collection and seriously stunning bathrooms I was desperate to move in, but we settled on using Suite de la Reine as a shoot location the next day! 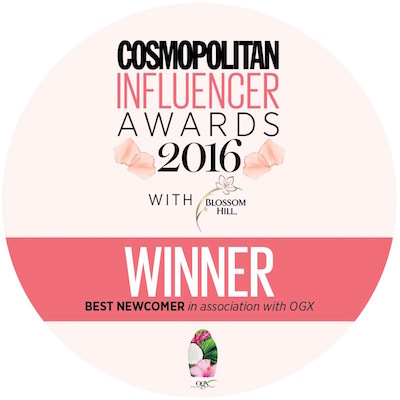 The Nuxellence range has some of my favourite Nuxe products and for me, the eye contour cream is a game changer. It instantly blurs dark circles (seriously, like magic! ), and has a cooling massage applicator to boost the effect. Honestly, give it a try – I’ve never been so impressed with an eye cream that actually makes a difference. 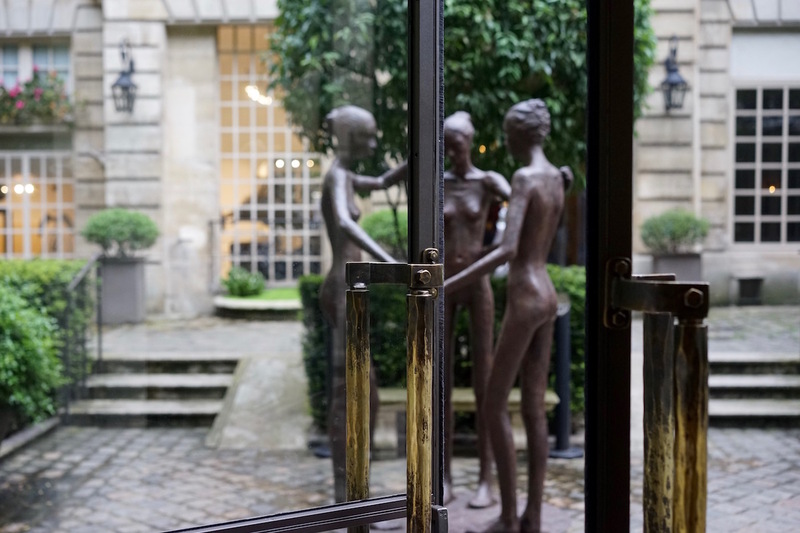 On Saturday we woke up to a grey, rainy Paris, but we headed straight out to the Nuxe Spa to be well looked after in the confines of their vaulted treatment rooms for a relaxing massage and a deeply moisturising facial using the new Crème Fraîche de Beauté range. Back at the hotel we shot the new Huile Prodigieuse, which was been designed to celebrate the 25th anniversary of the product. 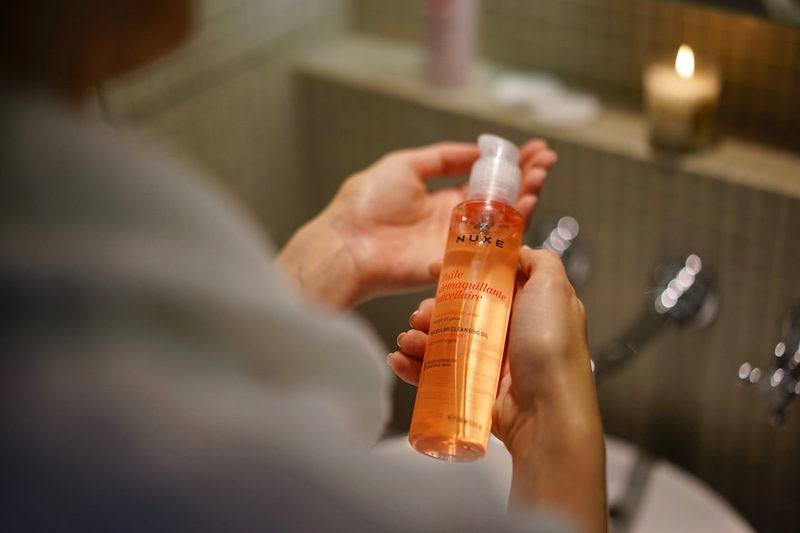 This oil is the iconic Nuxe product that can be seen in every make up artist’s bag of goodies and it really is a wonder oil. It can be used on the face, body, and as a nourishing hair mask, and the new formulation is even more innovative, with highly nourishing Tsubaki oil, repairing Argan oil and Vitamin E to shield against pollution and to reduce the appearance of stretch marks. On another note, how cute is this shirt from Lovers & Friends with embroidered cuffs! No trip to Paris is complete without a little shopping and if you’re in the Marais you have to check out Merci. With everything from furniture and light fittings to jewellery, clothes and a gorgeous little cafe (as well as my dream car!) it’s a must-see. 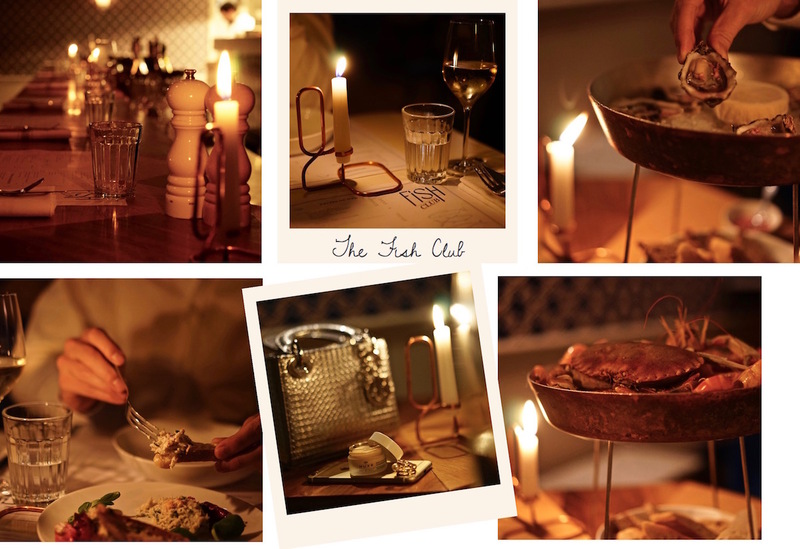 Paris is filled with amazing restaurants – tiny bistros with chair-lined pavements to Michelin starred icons… – but my new favourite restaurant is The Fish Club. From the people behind my favourite Experimental Beach Club in Ibiza, comes this amazing seafood restaurant. 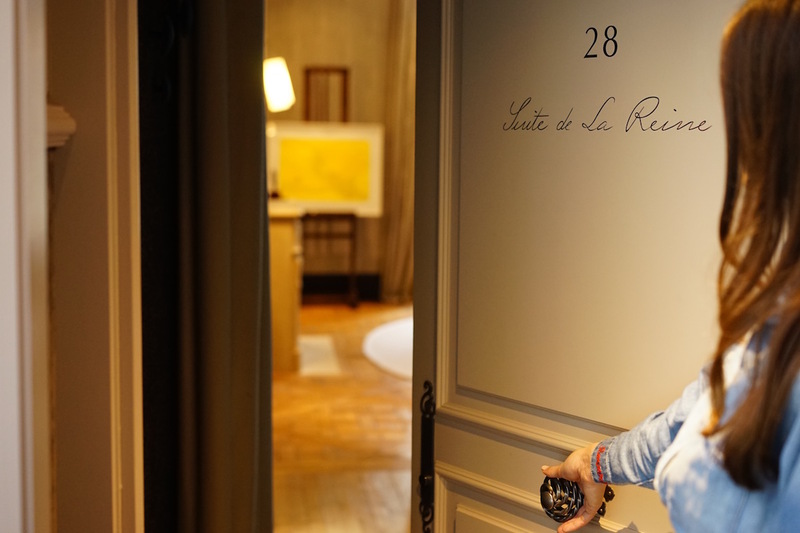 Set over two floors with an eclectic, “home-goals” interior design, it really is a special little place with amazing food and the possibly the best service in Paris. We started with a super fresh crab salad, and Carl indulged his love of oysters by trying the selection, but the star of the show is the platter of seafood, with crab, lobster and the sweetest prawns. Please check it out next time you’re in town and let me know what you think. Having reopened just a year ago after extensive renovations, the Ritz is probably my favourite place in Paris. It’s one of those places that feels super special – you want to dress up and make an effort and swan along the gilded corridors. 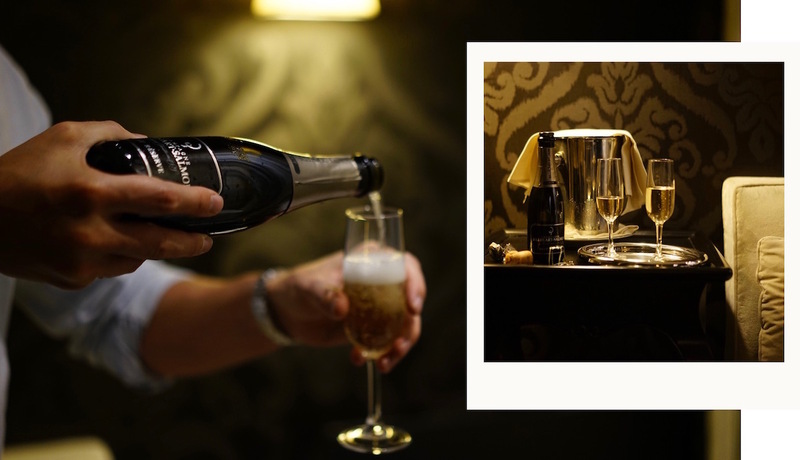 Stop by for an after dinner drink at Ritz Bar – it’s the one at the very back of the hotel, along a myriad of corridors, opposite Bar Hemingway – and it’s the perfect spot for a date night drink. 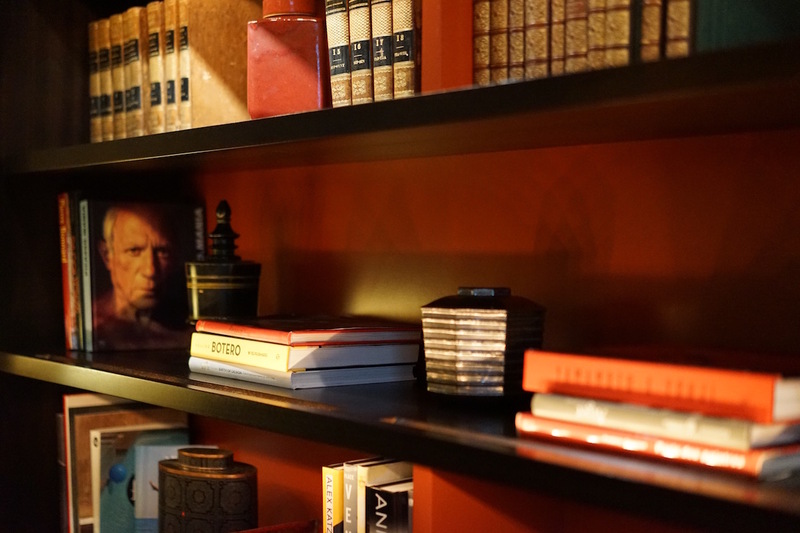 The intimate space feels hidden away and the bartenders are some of the best in Paris with a serious knowledge of cocktails, and somewhat surprisingly, underground house music! 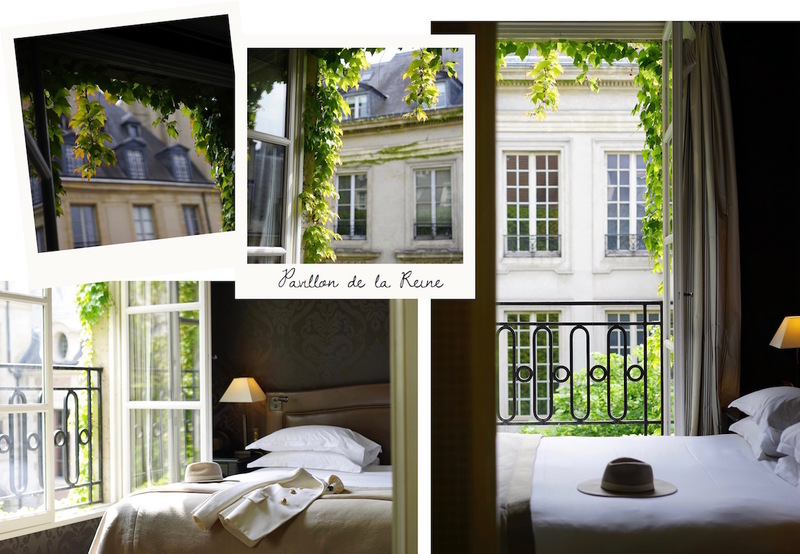 Waking up at Pavillon de la Reine is pretty special… just look at that facade…! 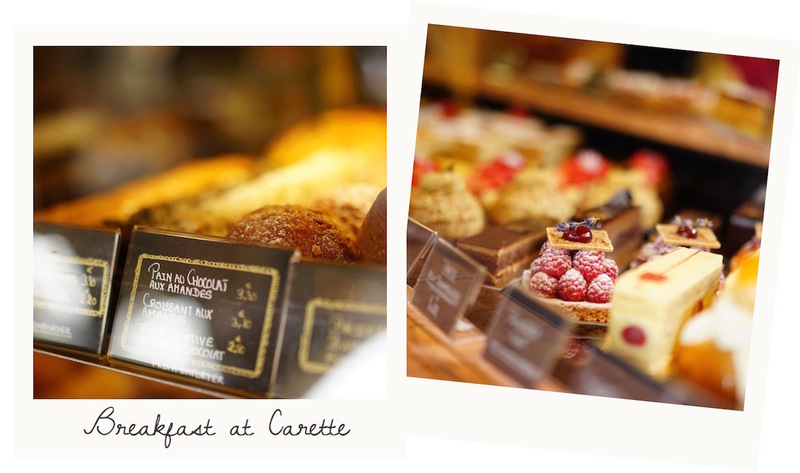 The next morning we stopped by Carette to pick up a couple of pain au chocolat, which we ate sitting on the side of a fountain in Place des Vosges. 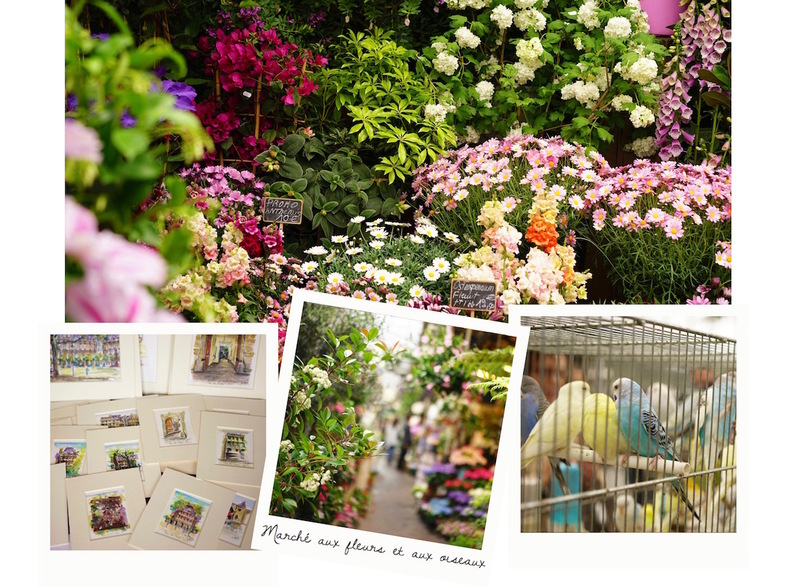 I mean, I’m not sure if life gets much better… before we headed off to see the Marché aux Fleurs et aux Oiseaux on Île de la Cité. I love that in Paris, things like this still exist and even on a slightly gloomy day it’s a beautiful place to stop by for a chat with the vendors. 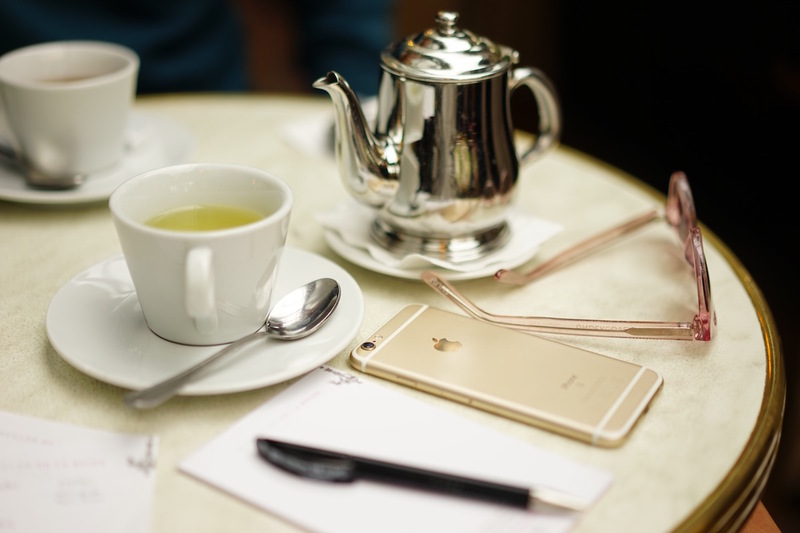 Paris was unseasonably chilly on this trip so we warmed up in a nearby cafe with some mint tea and regrouped to check out which shots we had left for the afternoon. 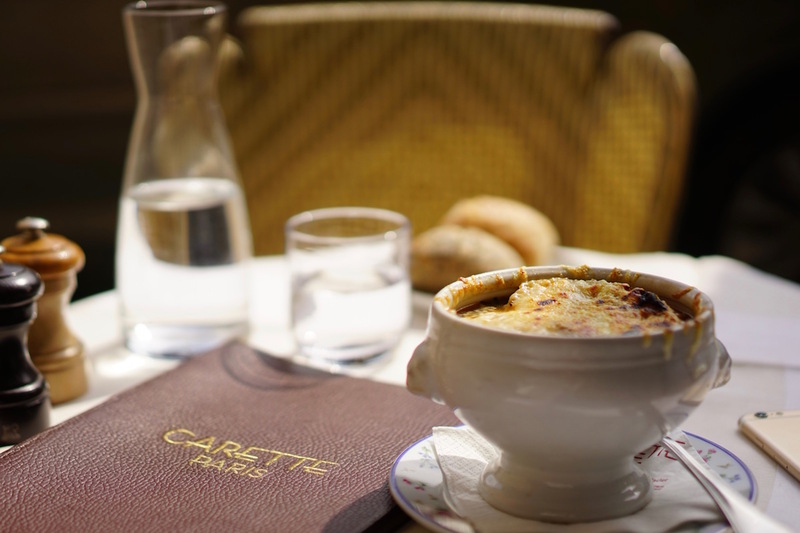 With most of the list ticked off we decided it was time for lunch at an all time favourite: Hôtel Costes. 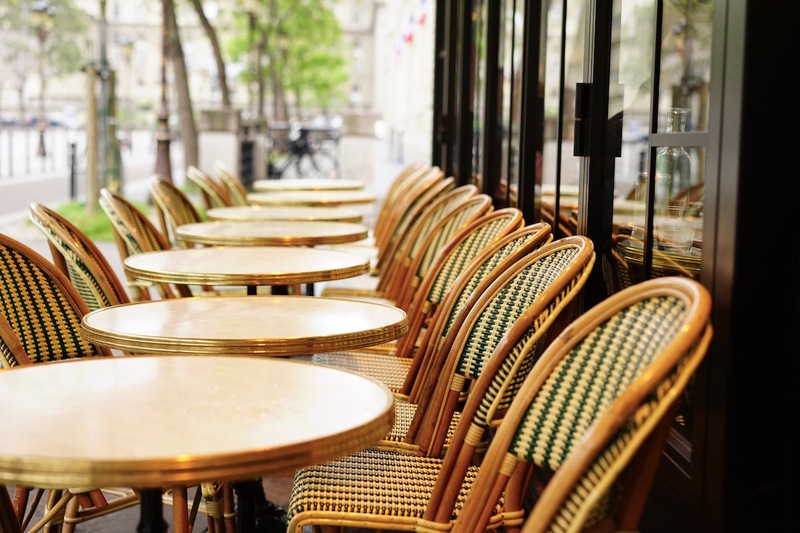 This place just never gets old… and it’s still the best place for a little people watching – the gorgeous Izabel Goulart was at the next table on this visit! We headed out to the courtyard and shared all of our favourites – seafood ceviche, les petits nems (spring rolls with the freshest citrusy sauce that is making my mouth water just thinking about it), truffle pasta and the club sandwich. Hôtel Costes is just a short stroll from Jardin des Tuileries and it was the perfect place to get some photos of the Nuxe suncare range. 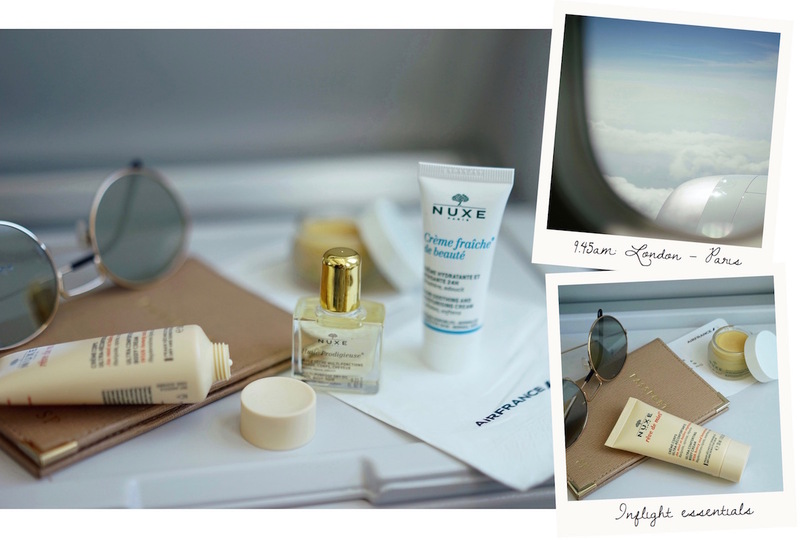 I travel so much that I always have sun cream in my plastic bag of carry-on liquids and the mini tubes from Nuxe are some of the best, with a moisturising, but non-greasy texture, and a smell that will always remind me of long summers. What a trip! We bid a sad farewell to the delightful team at Pavillon de la Reine and headed off to the airport, still snapping photos as we went and ready to get editing the reams and reams of photos we’d taken over the long weekend. 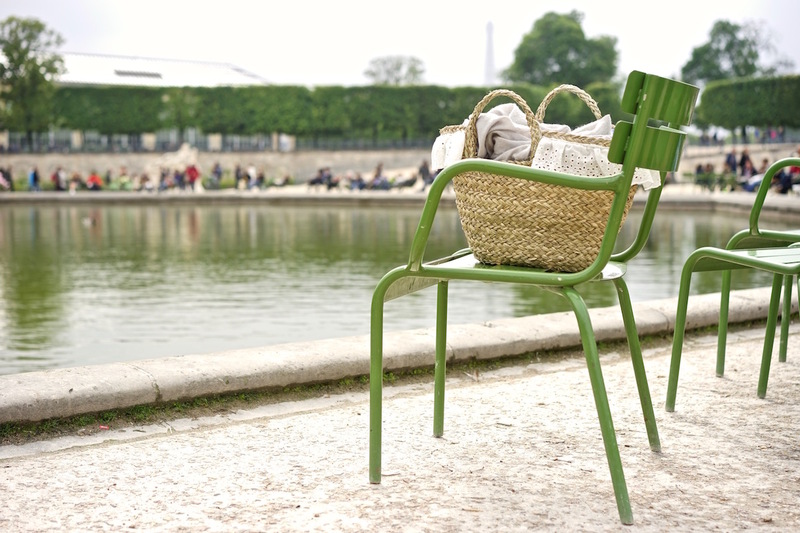 Where are your favourite places in Paris? Leave me a comment below with any tips for places to see, eat and stay and I’ll be sure to try some out on my next trip. 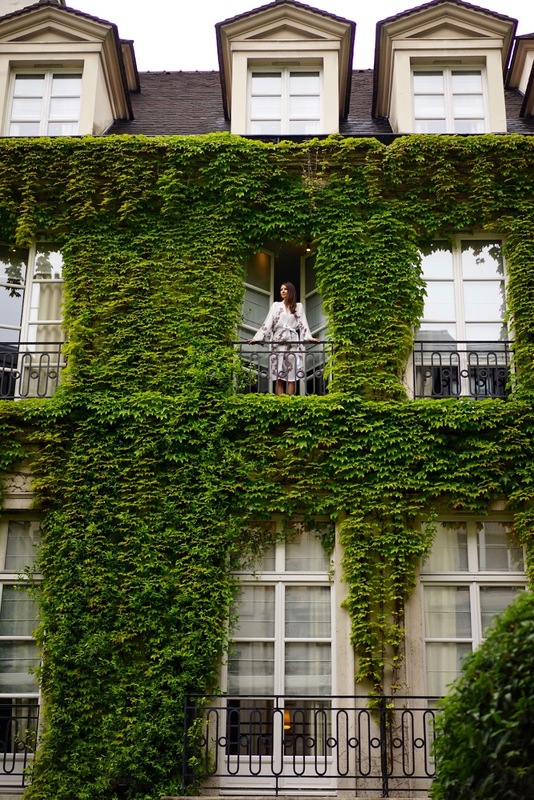 A huge thank you to Air France for providing complimentary flights, and to Small Luxury Hotels of the World and Pavillon de la Reine for hosting us in Paris.